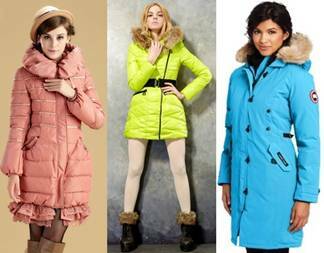 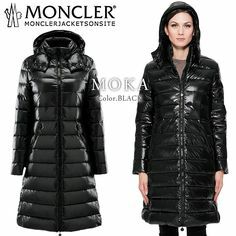 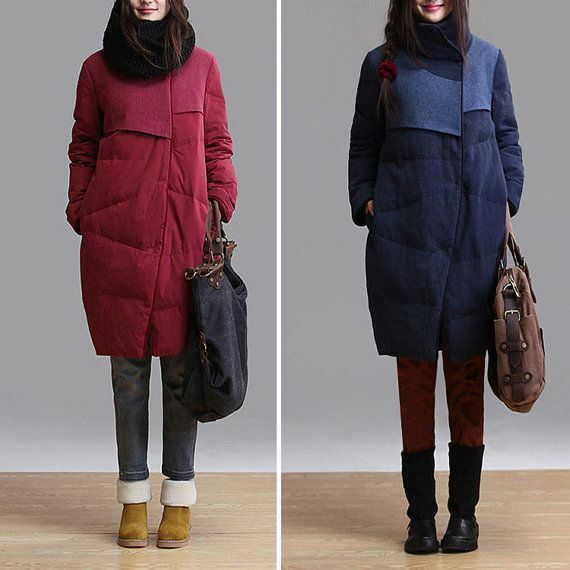 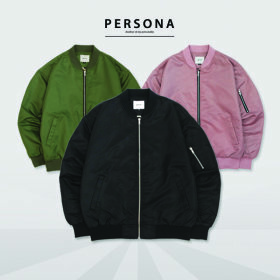 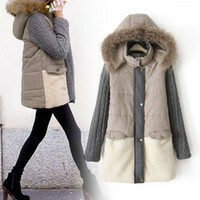 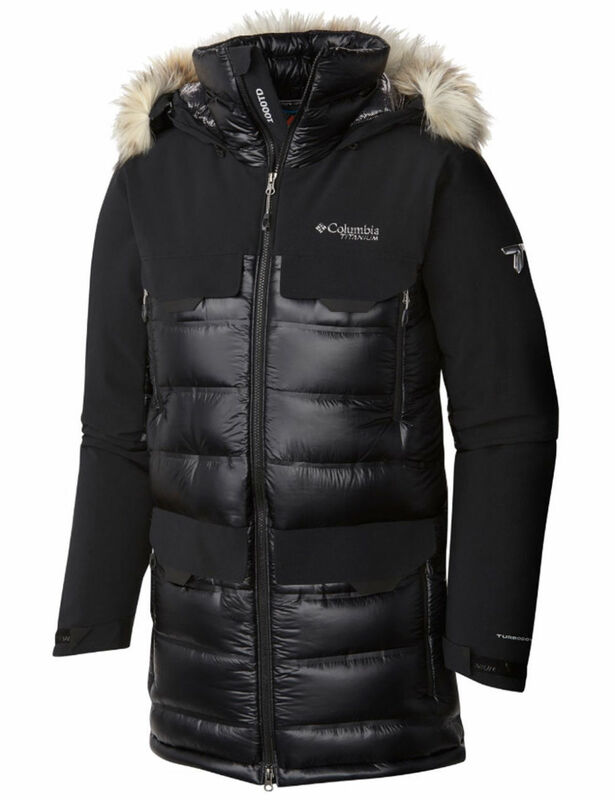 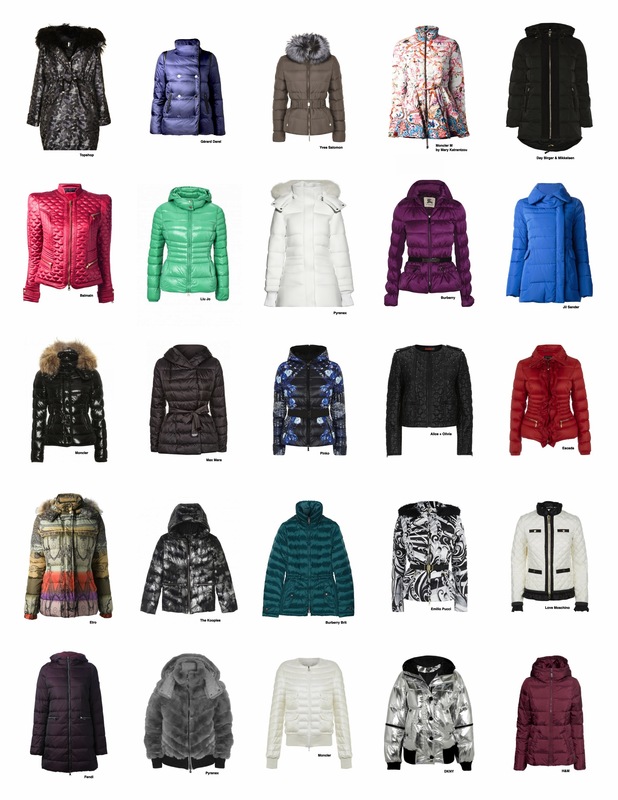 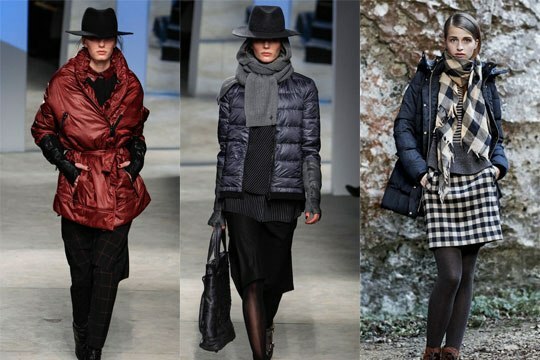 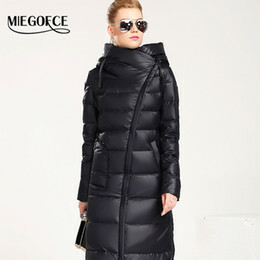 Fashionable Down Jackets For Under $100! 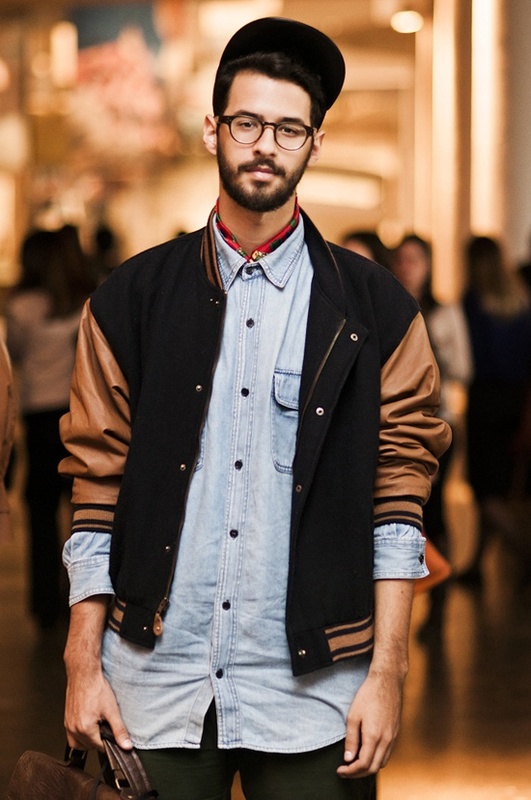 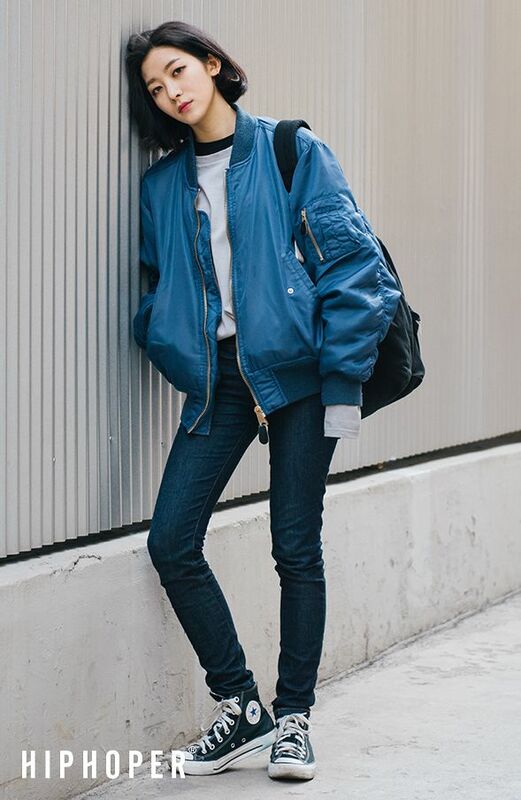 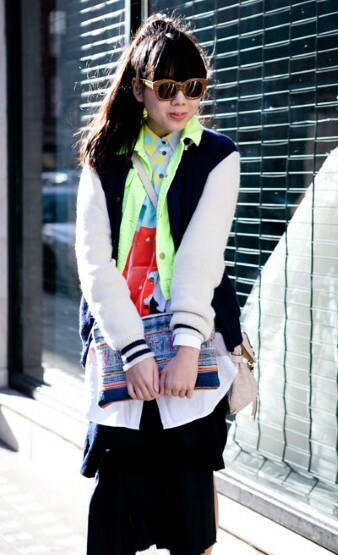 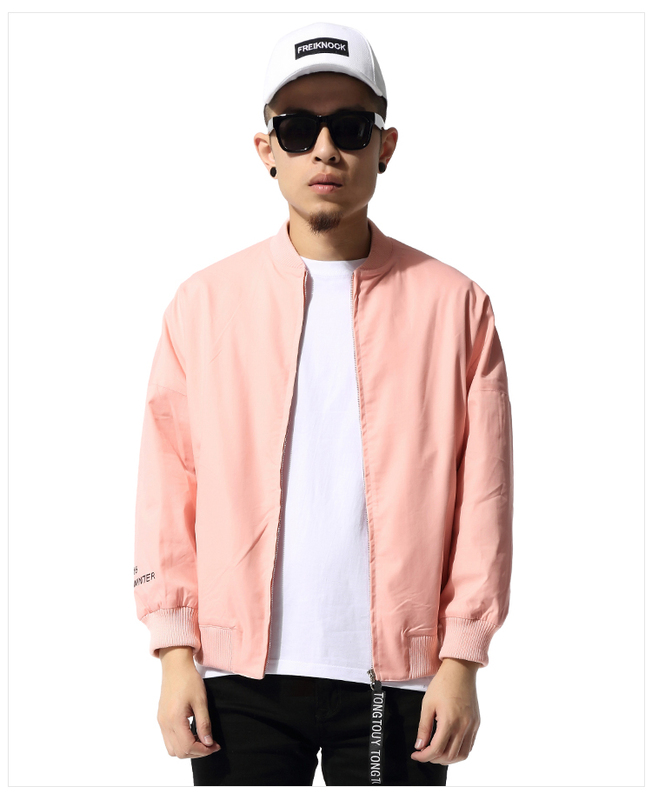 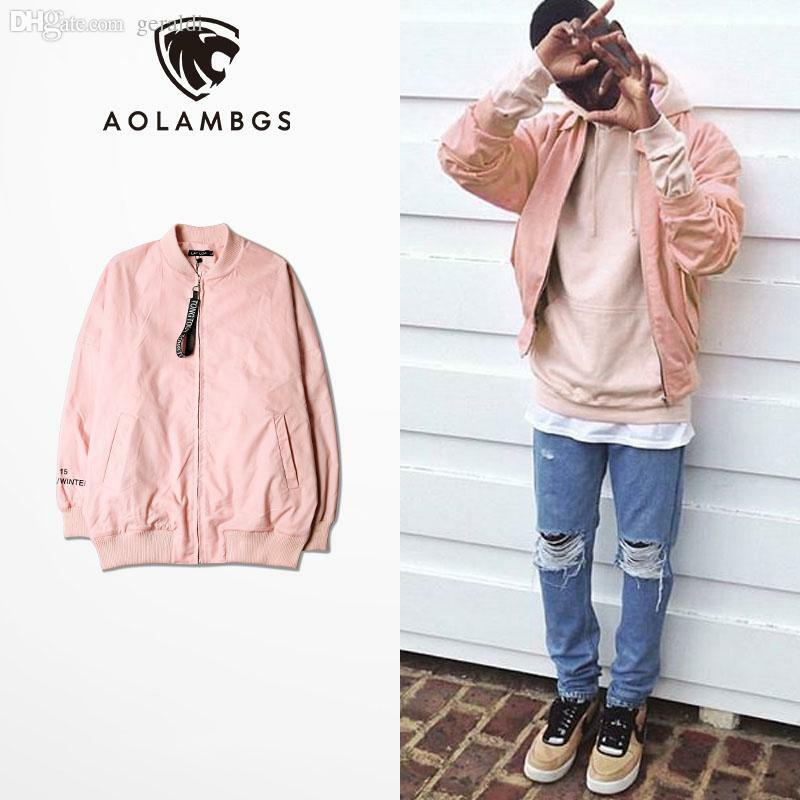 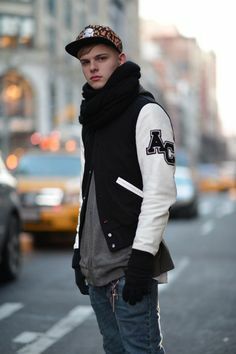 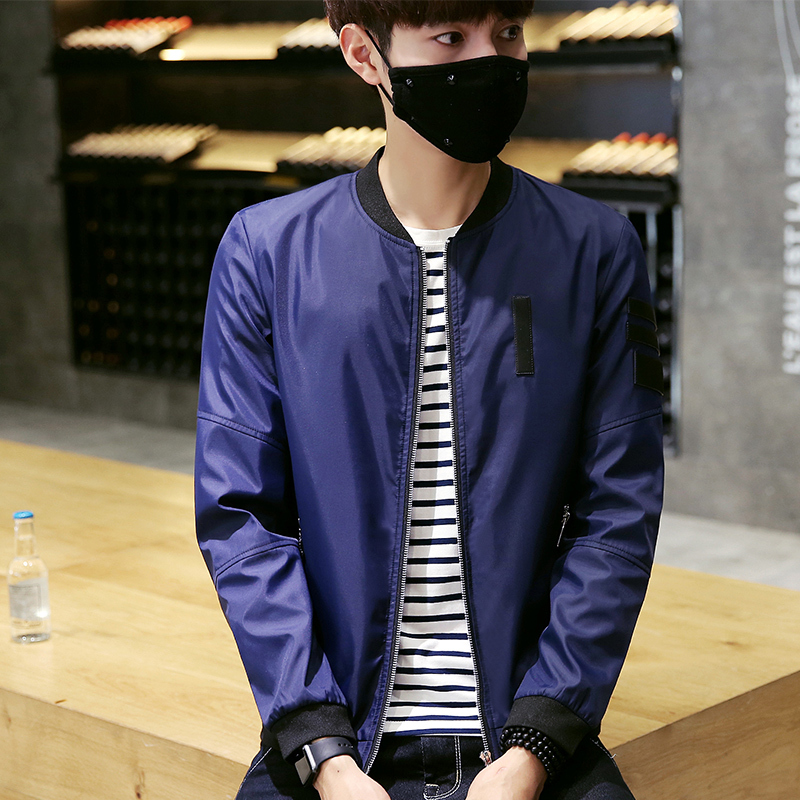 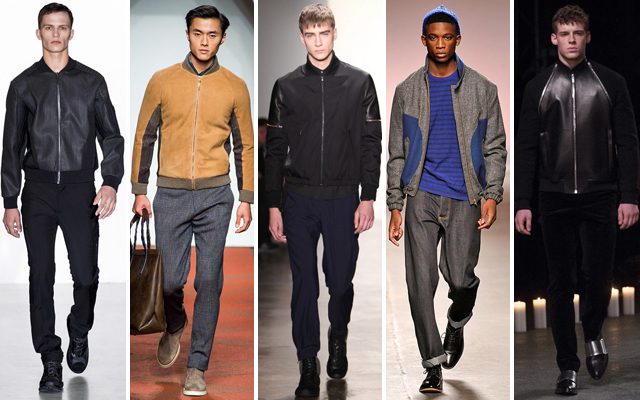 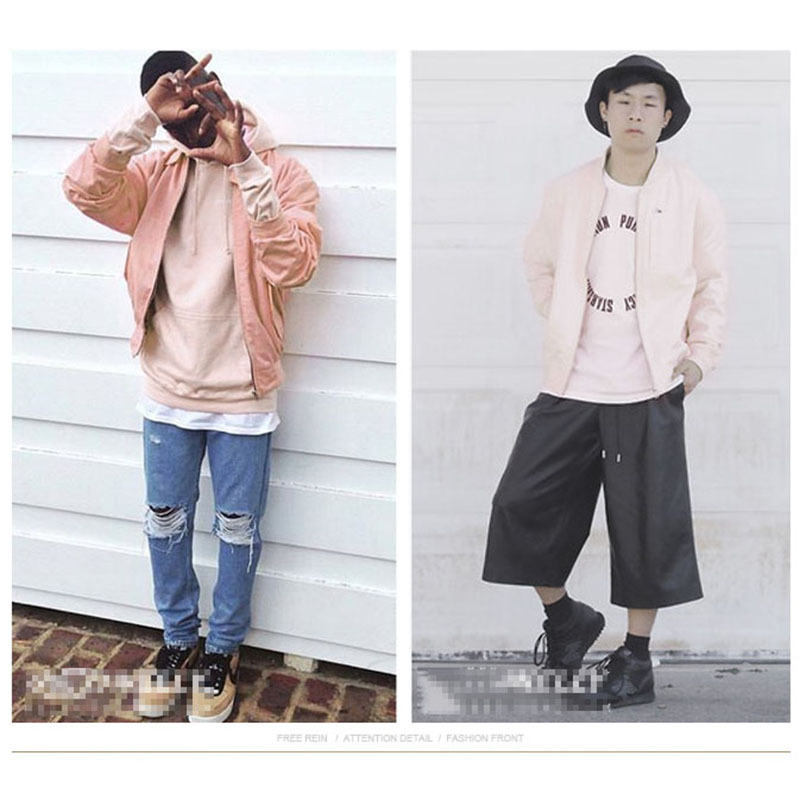 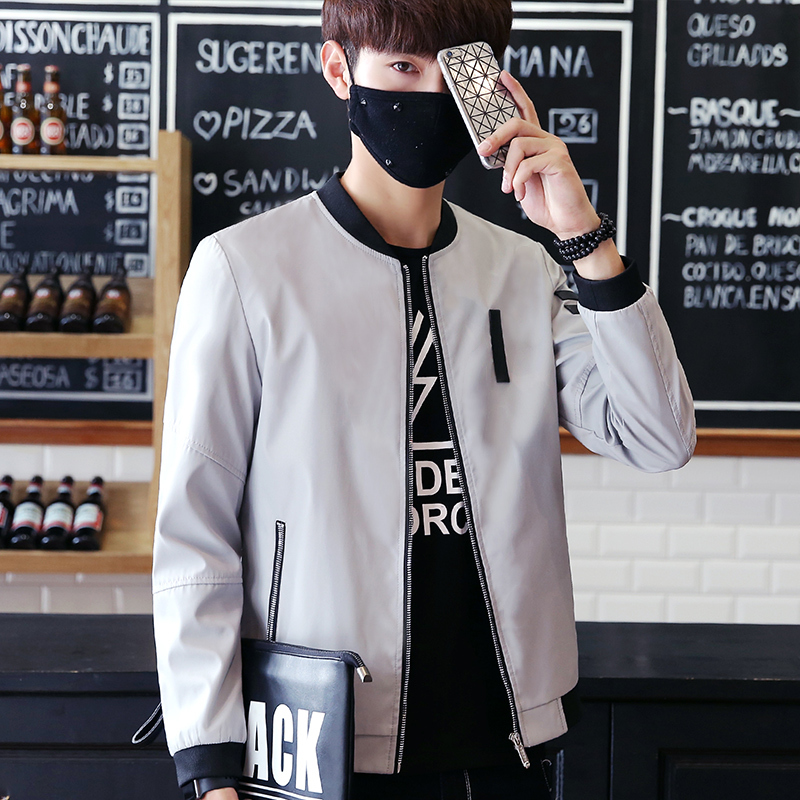 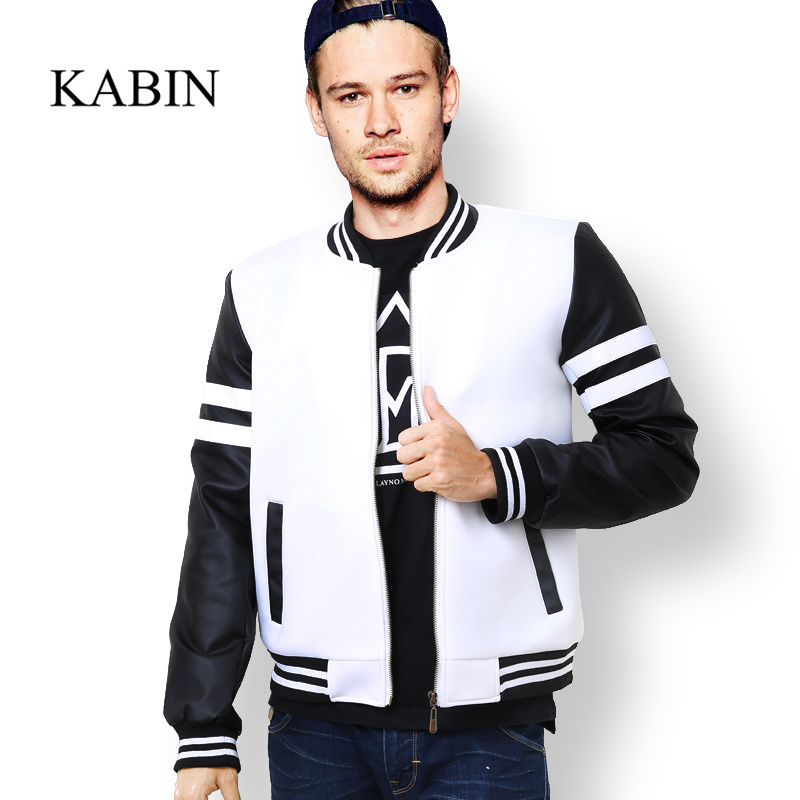 Ripped jeans plus a varsity jacket equals to a comfortable stylish outfit. 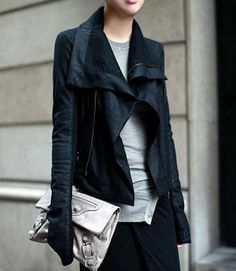 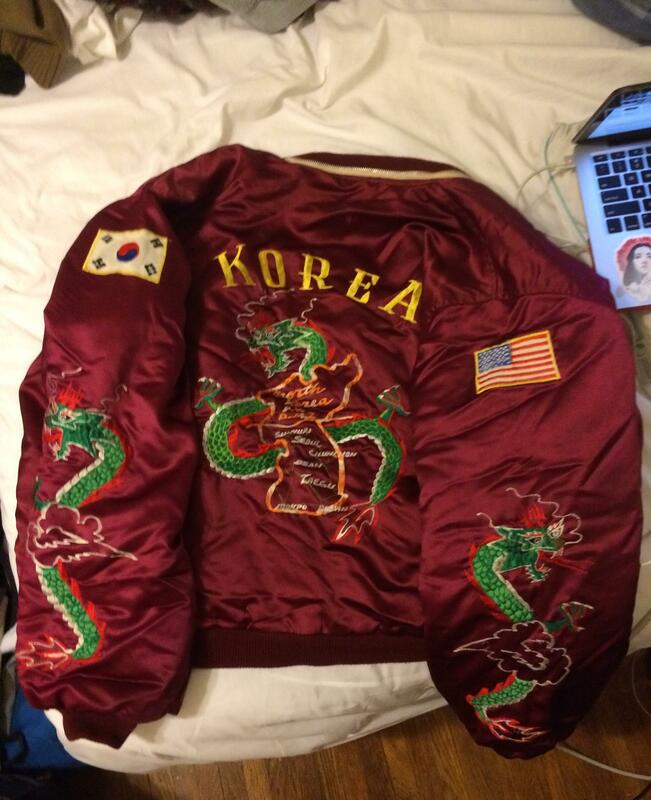 Having pockets with zip closure is a unique idea as well. 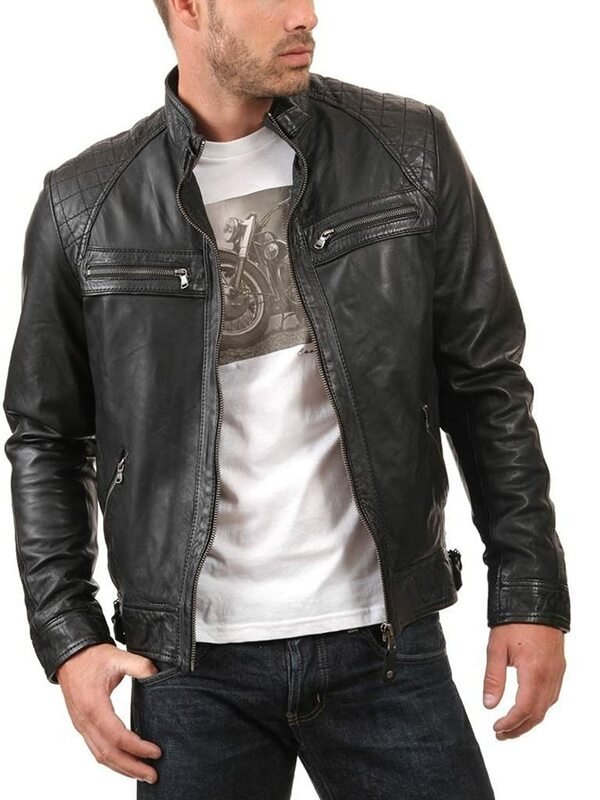 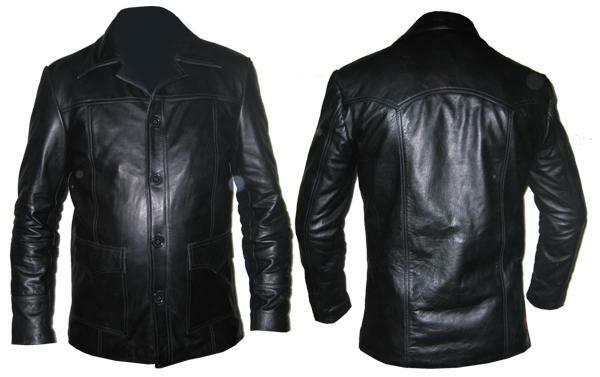 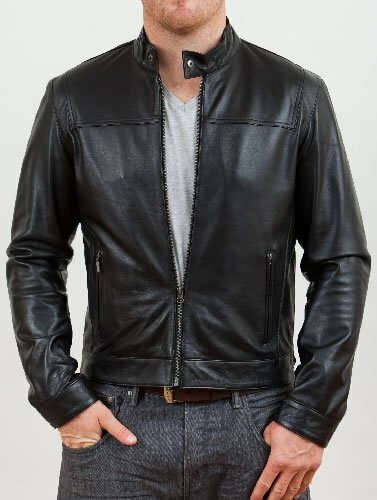 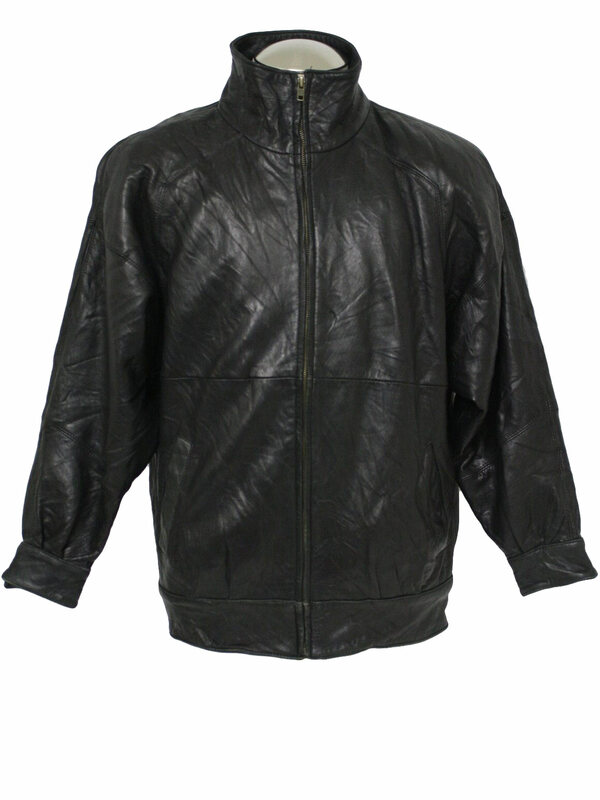 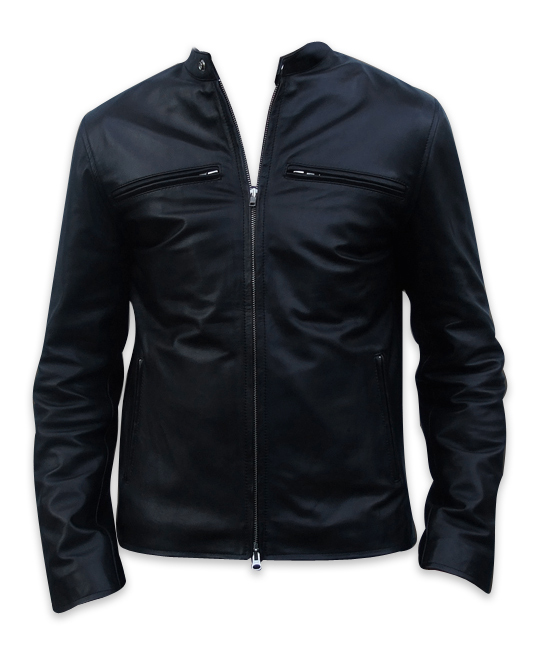 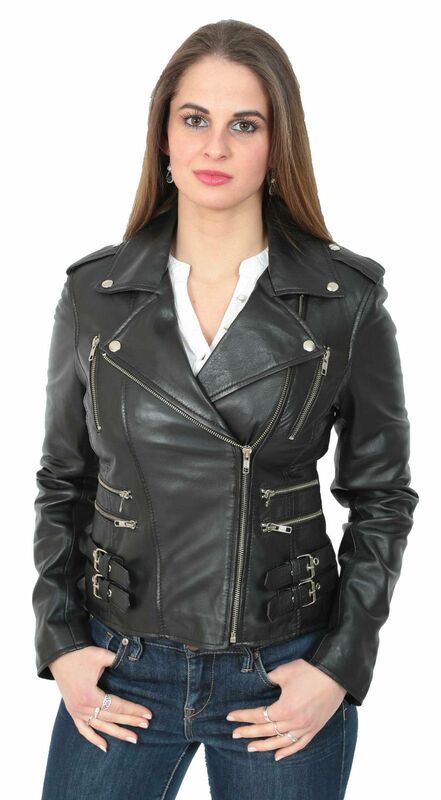 All Saints Dresden Black Leather Jacket All Saints Dresden jacket in buttery soft Black leather. 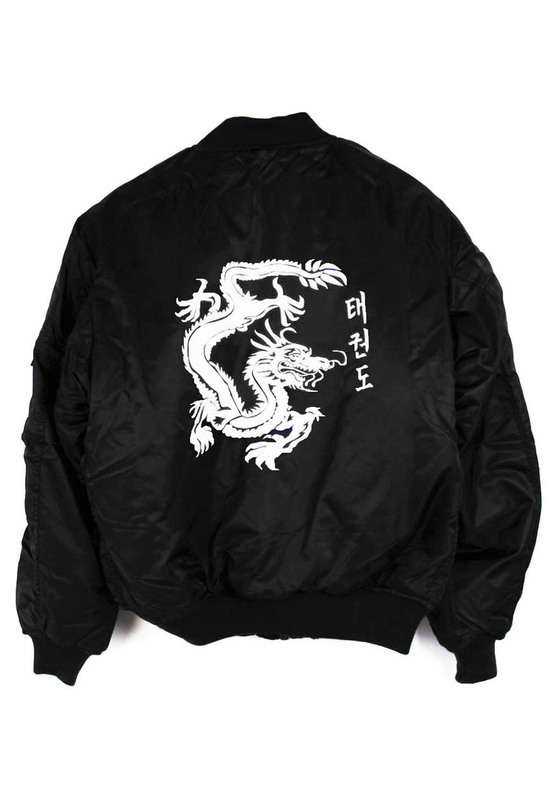 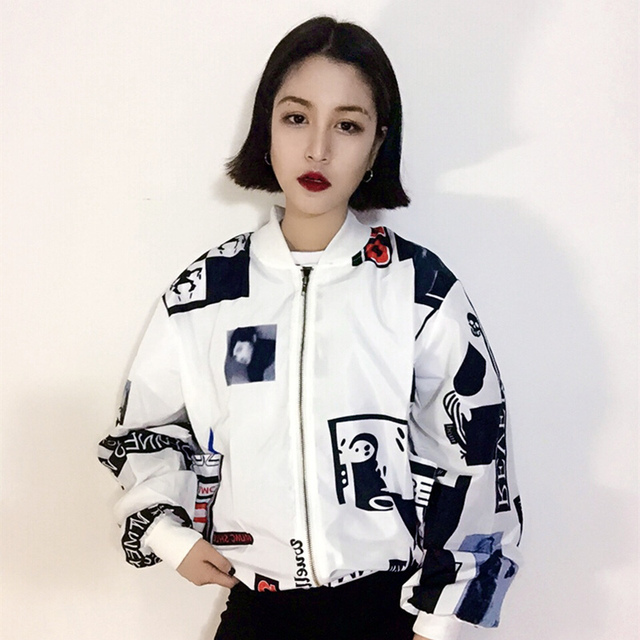 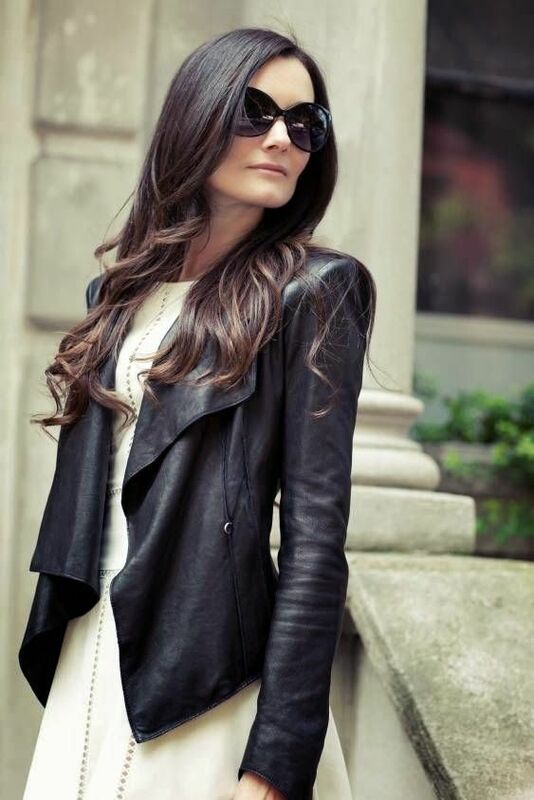 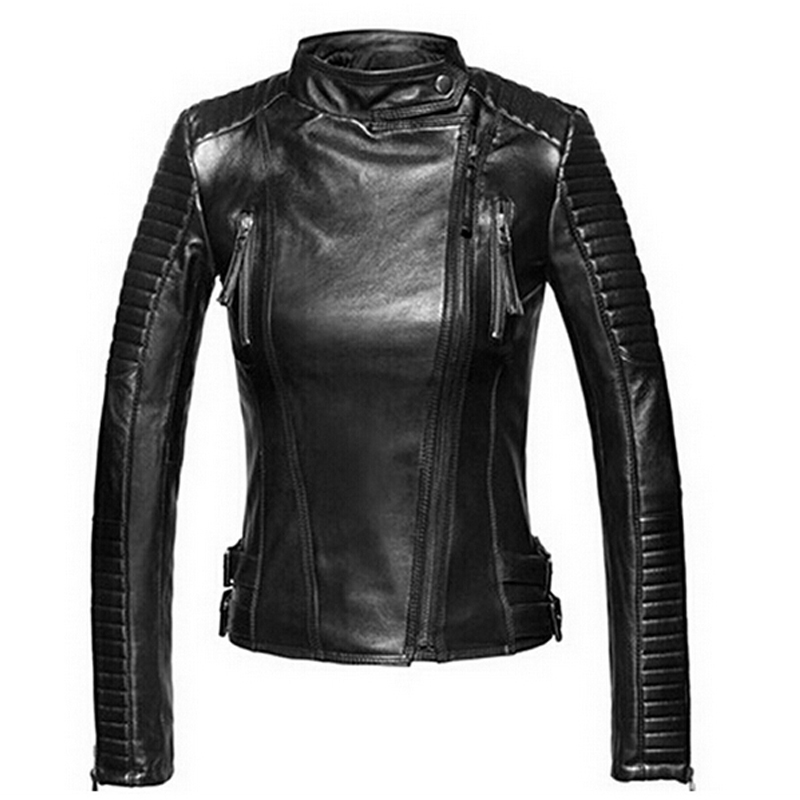 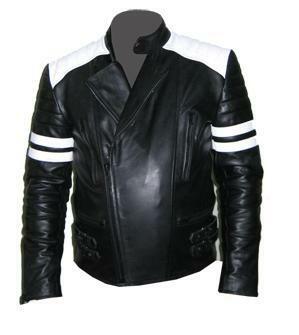 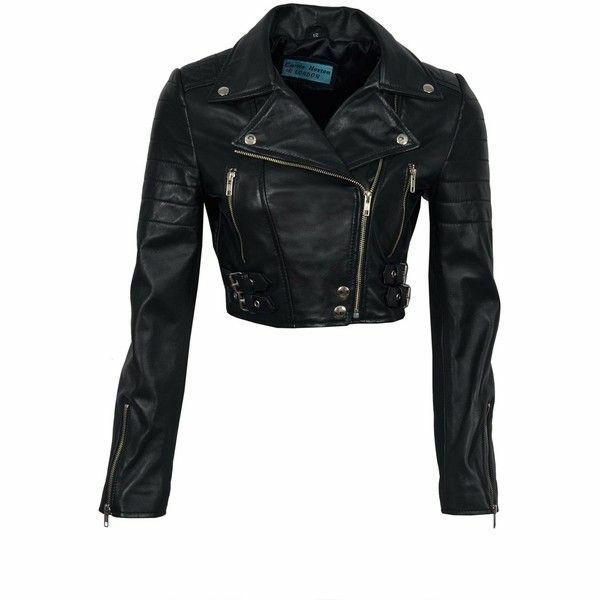 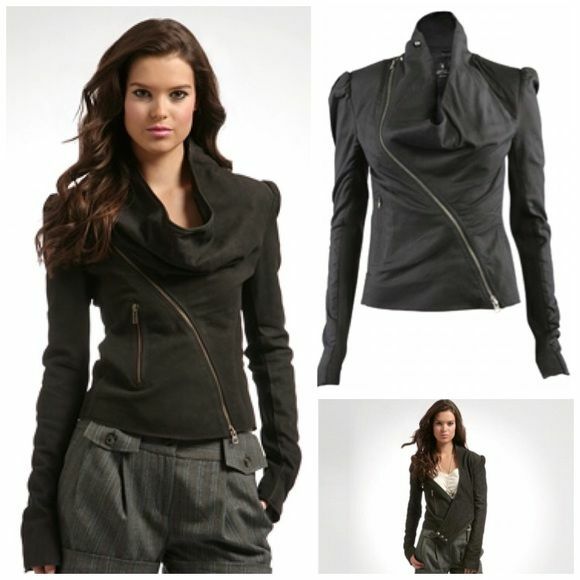 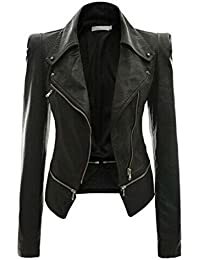 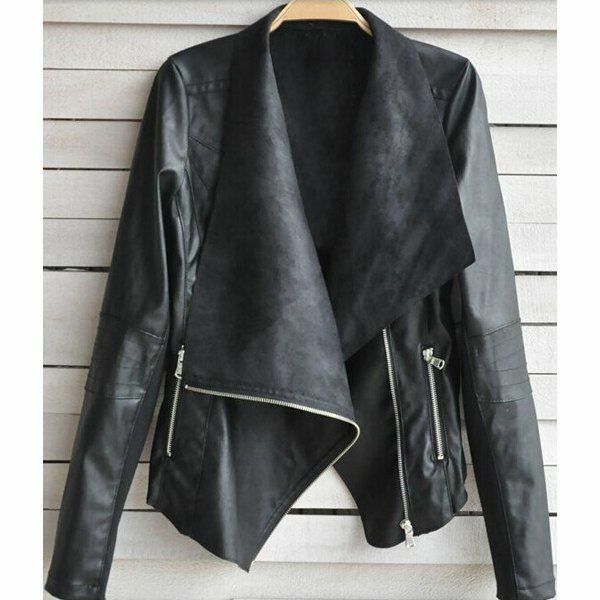 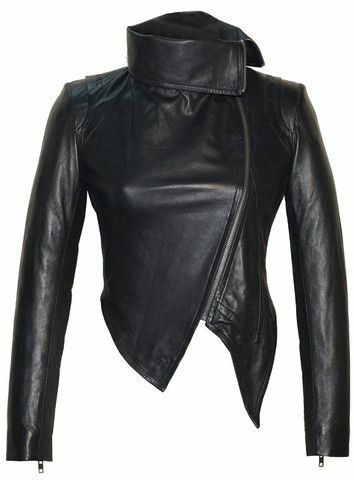 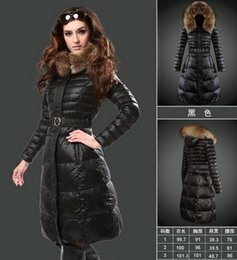 Womens Slim Biker Motorcycle PU Soft Leather Zipper Jacket Coat .